What’s the one thing that trumps a shopping trip? Shopping during a sale of course. But a good sale comes with it’s fair share of unending lines to get into the store, shoving and pushing to grab your size and of course some more waiting in line for the trial room. We spoke to a few people and they shared their own unique experiences about shopping. Most of us have been through hell on earth (sale season), with similar tales of despair. Want to avoid future disappointment? Just shop online at Myntra’s The Big Billion Days sale. Hurry! It’s only here till 17th October. 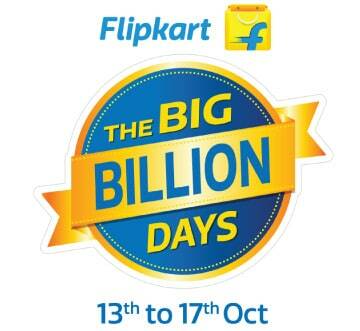 I enjoyed with big billion days, Shop so many things with Bigbilliondays..!! That was an awesome experience.